Expect better healthcare marketing outcomes. Go Agile. 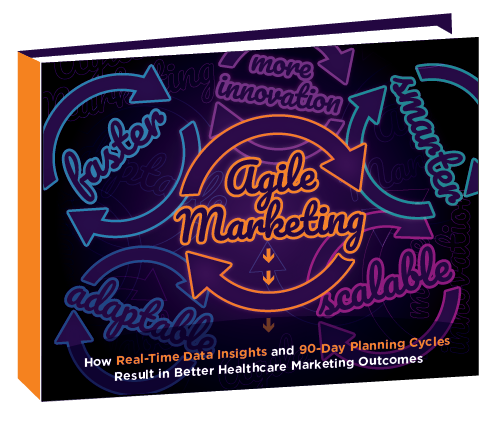 Today's healthcare companies must be agile to maximize business outcomes. That's why it's essential for healthcare brands to have a flexible, iterative, and data-centric marketing model. How to boost your agility - and your ROI!